Fortunately, chiropractic is the perfect way to help you heal. 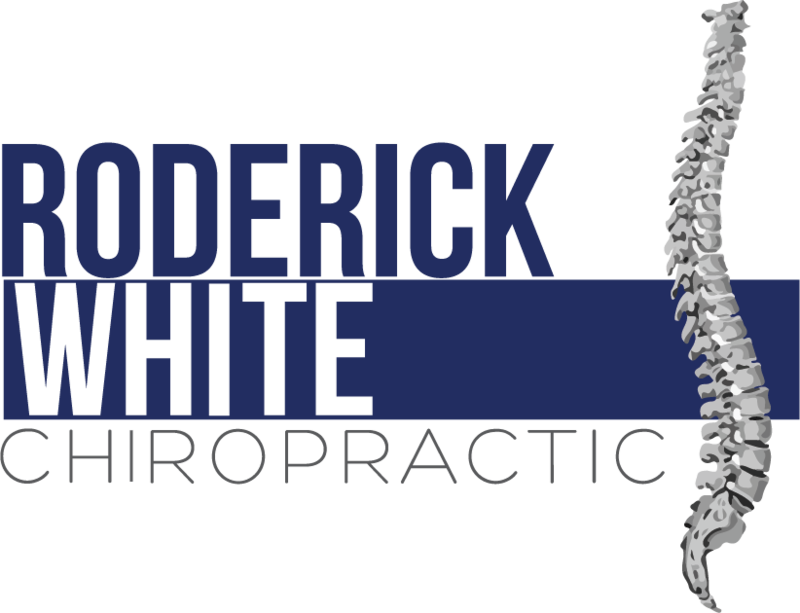 At Roderick White Chiropractic, we've helped many patients in Pelham, AL recover from sciatica. Watch our video on sciatica and chiropractic, and then give our office a call at (205) 664-8881 to see how we can help you get back on the road to health!